Bustling business: Sales of new homes posted another large gain in April as buyers rushed to sign contracts before government tax credits expired. The Commerce Department says sales of new single-family homes jumped 14.8% to a seasonally adjusted annual rate of 504,000 units. The April gain followed a 29.8% surge in March, the biggest monthly increase in 47 years. Activity in both months was pushed higher by a stampede of buyers trying to sign sales contracts before tax credits expired on April 30. 2100 sq ft of living for 185000! 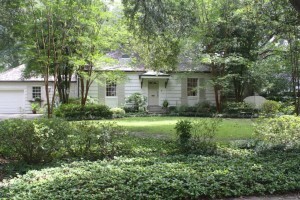 By and far my favorite home that I have listed. Personally I mean. 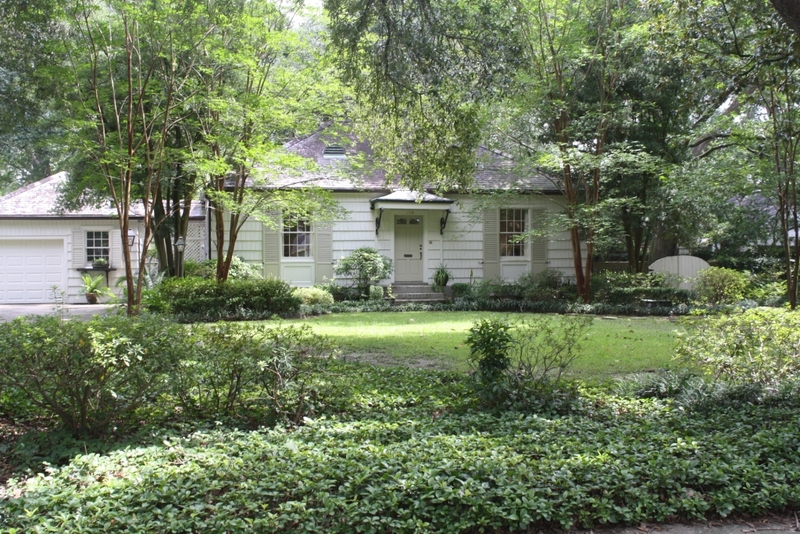 Gorgeous cottage home featuring 2 Bedrooms, 2 bath home at the corner of Claycut and Longwood (which is the best looking street in Baton Rouge to me). 1886 sq ft living, HUGE lot. It doesn’t get any better than this! I have a GREAT home in Westhaven subdivision that is available for lease, lease-purchase, or purchase. 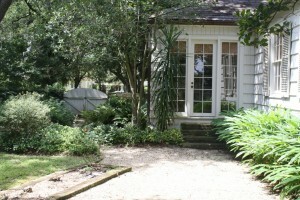 3 bedroom/3 bath home in a growing area. 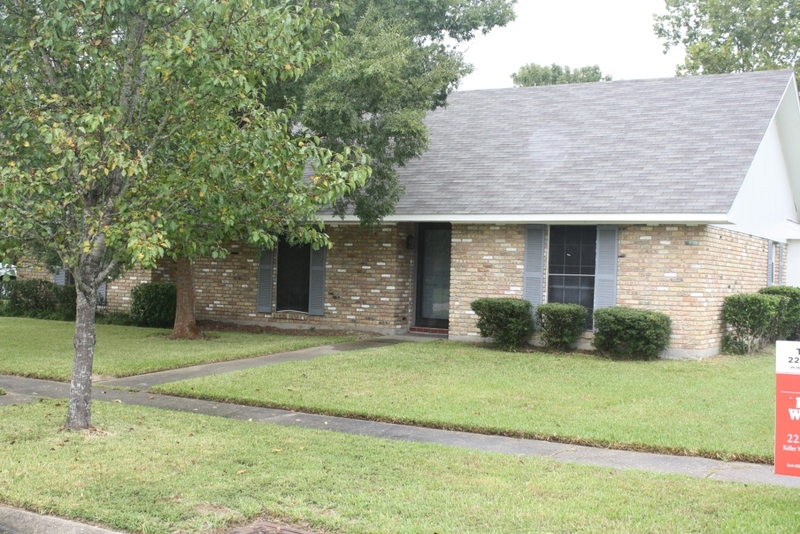 Westhaven subdivision near Bluebonnet extension. Available immediately. Immaculate and ready for move in! Gooood afternoon. Just an update that I will be posting some fantastic new listings tomorrow or later today. 1 Commercial building and 2 homes. what a great day at Keller Williams Redstick Partners!